You Are Here: Home - carlisle , CARLISLE SCHOOL NEWS , Christmas Wreath , Cub Scouts , Gross Lumber , LATEST CARLISLE NEWS , Ohio 45005 , Sales - Cub Scouts of Carlisle need our help! Cub Scouts of Carlisle need our help! 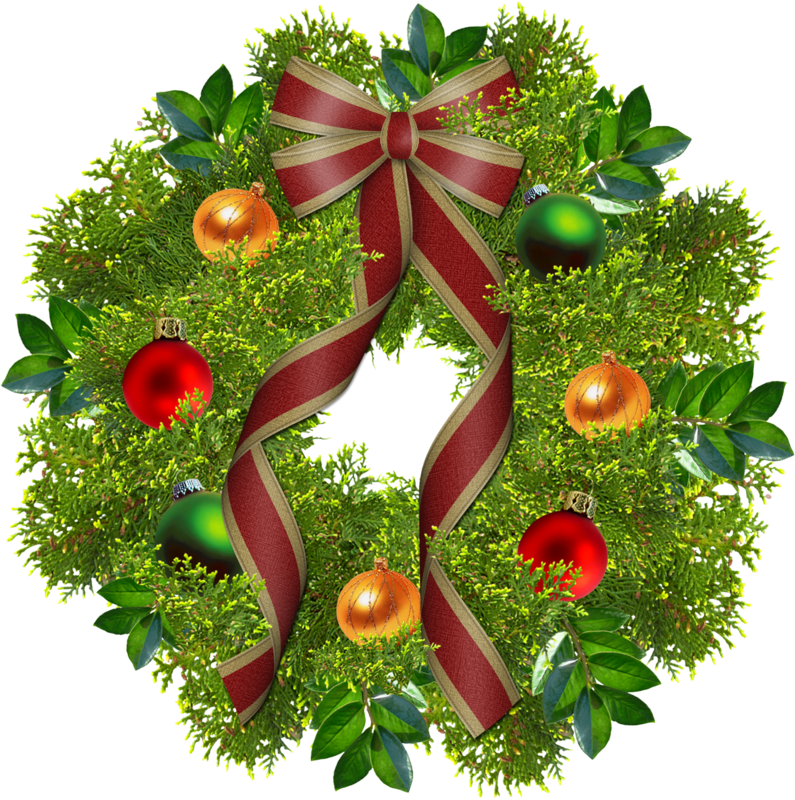 The Cub Scouts will be selling Christmas wreathes at Gross Lumber Saturday from 10am-12pm. Go out and support our scouts and get your wreath local. We should all make an effort to support our kids!! Untuk dapat bermain judi secara baik sangat diperlukan adanya kemampuan anda dalam menguasai emosi diri anda.